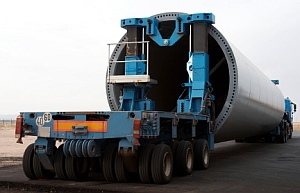 On request we organize the transportation of oversized cargo such as yachts, parts of machinery and equipment, etc. This service requires technical development of the logistic plan in cooperation with the client and all subcontractors. We arrange all the necessary permits and pilot assistance.